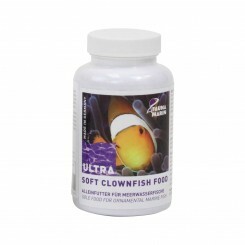 21 items found. 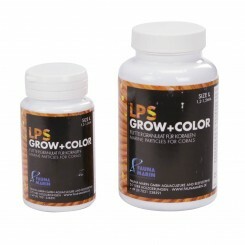 Showing items 1 to 21 . 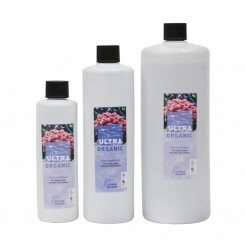 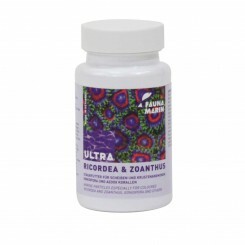 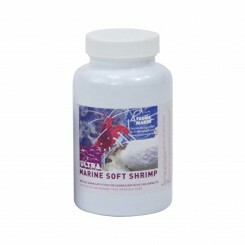 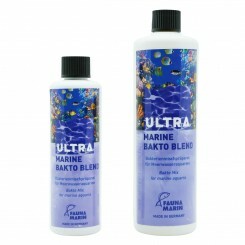 Fauna Marin Ultra Marine BaKto Therapie is a concentrated and effecient mixture of probiotic marine bacteria cultures. 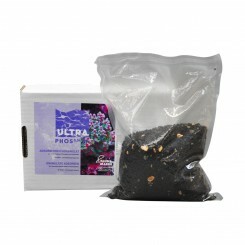 It helps to remove waste products and break down organics waste and detritus helping to increase the overall health of the aquarium. 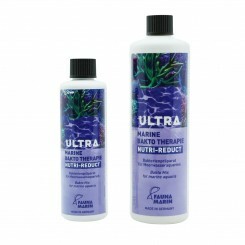 Previously Ultra Algae X now DINO X Fight hairy or plague type algae with DINO X from Fauna Marin. 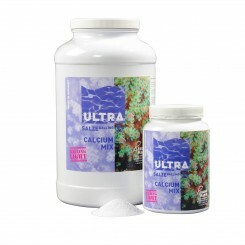 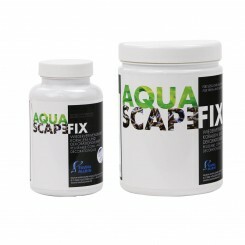 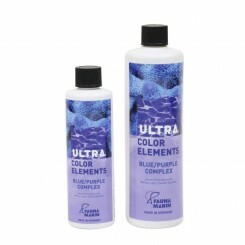 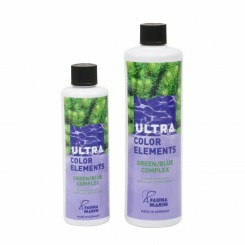 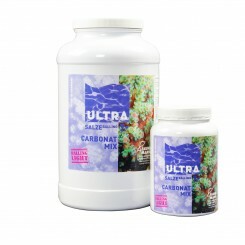 Strong and effective solution to remove nuisance algae, dinoflagellates and Bryopsis algae. 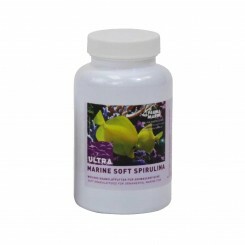 Does not harm corals Does not destabilize the aquarium system. 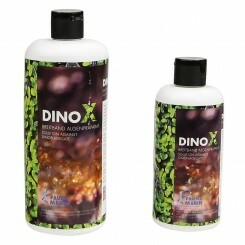 DINO X is not a treatment for Cyanobacteria.